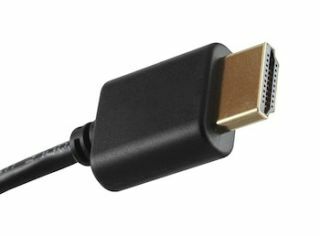 Covid has introduced the SLIM line of HDMI cables. These new SLIM-HDMI cables offer a compact and flexible option opposed to the standard HDMI cable, which can be difficult to use in a tight bend radius, according to Covid. These HDMI cables offer support for 1080p/60Hz. In addition to the SLIM-HDMI cables, Covid also carries a variety of other HDMI cable solutions, including Plenum HDMI Cables, Fiber Optic HDMI Cables and several Non-Plenum HDMI cable options.